God’s creative works are valuable. Human beings are made in the likeness of God. Therefore, when human beings create like God creates, what they create has value. So, what Schaeffer seems to be saying is that the human ability to create is a good thing (has value) but that what they make does not necessarily have value. A work of art is not necessarily good just because it is made by someone with the capacity for creativity. The power to create must be acted on in some right way. God always acts in this way (since he is omnibenevolent), but sinful human beings, though they have a capacity that is like God’s, are nonetheless fallen beings. Consequently, human beings are prone to use a good capacity to make works that are of little or no value. So, what is it that makes a human work of art of some value? Schaeffer says value in art is determined by the avoidance of two reductionisms: First, art is reduced to the object itself. In other words, the work is not intended to communicate anything over and above the object itself. In this case the artist does not want to say anything over and above the completion of the work. Second, the work is reduced to a means to communicating a message. What the object is does not matter as long as it says something. Schaeffer calls this: reduction to a tract. In this case, the artist is only interested in what might get her message across. Schaeffer suggest that for a work of art to have any value, an artist must (i) intend to create a work of art. The work he intends is not merely a communicative act but must be intended to be art. (ii) The artist must intend to communicate something through the work. It cannot be a random selection of lines/shapes/sounds, but should intend to speak. 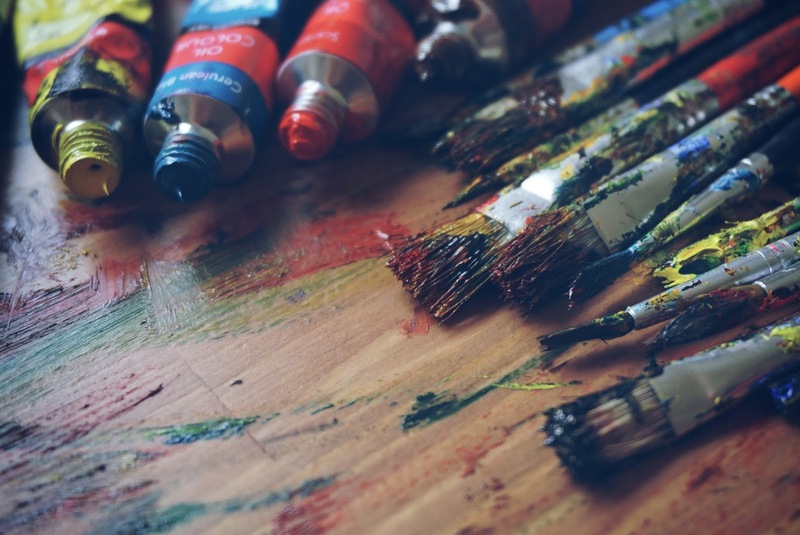 If the value of art is determined by these factors, then we should be able to evaluate it. Schaeffer said we should value art according to its technical excellence, validity (faithfulness of the artist's message with his or her worldview), content (the truthfulness of the worldview espoused), and the integration of content and vehicle (the avoidance of the two reductionisms).